The Planet Waves Small Chrome Plated Brass Slide delivers a pleasant tone reminiscent of bells with long lasting sustain. 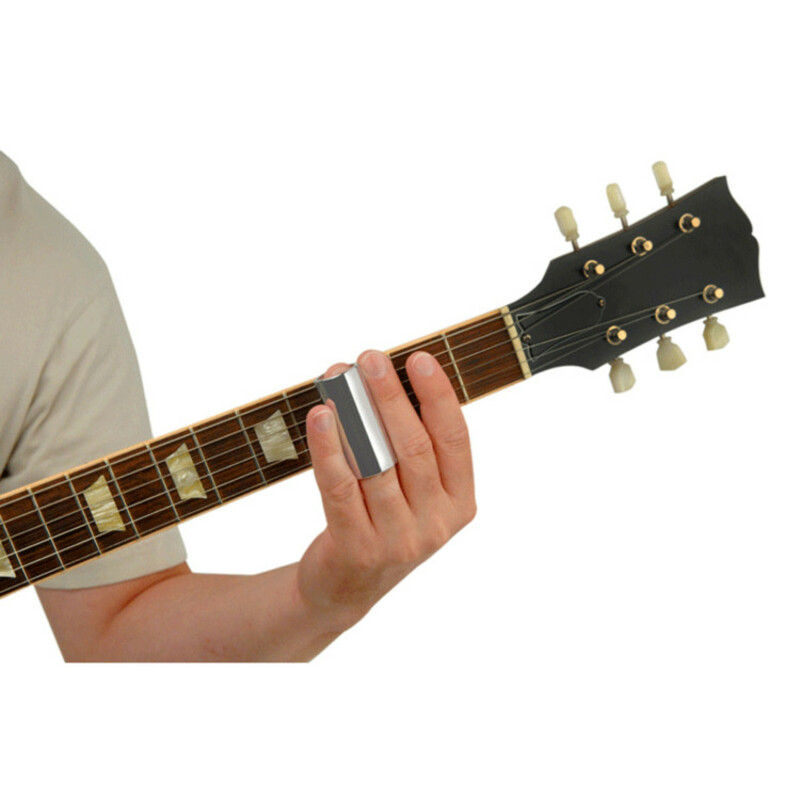 The chrome plates give the slide a mirror like shine, reducing friction and ensuring that gliding up and down the fret board is easy as possible. 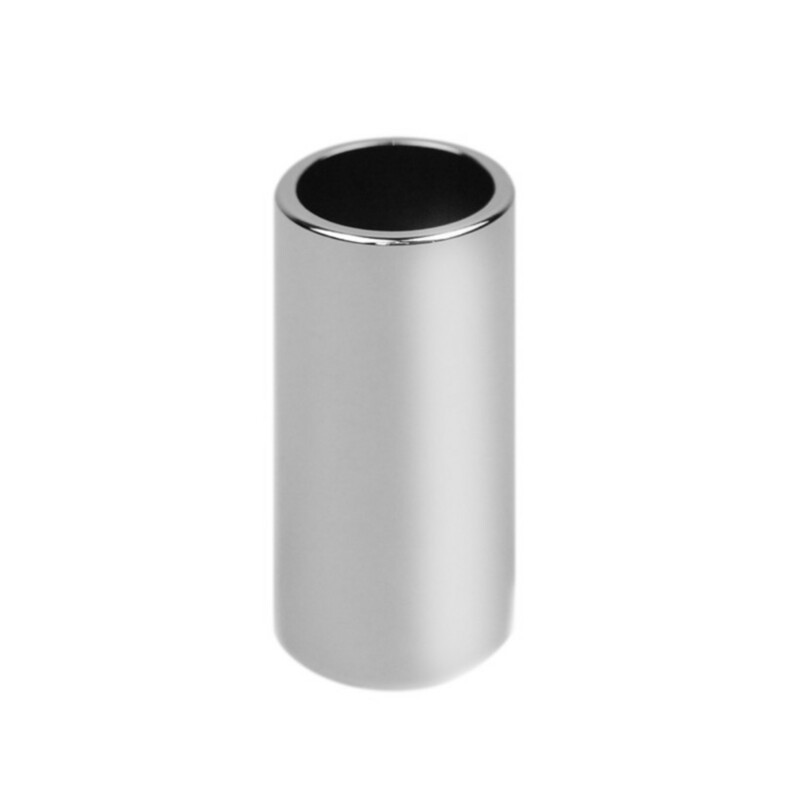 This product can also be bought in large and medium sizes and is perfect for both electric and acoustic guitars.